Using this extension, you can have Google map in contact us page. 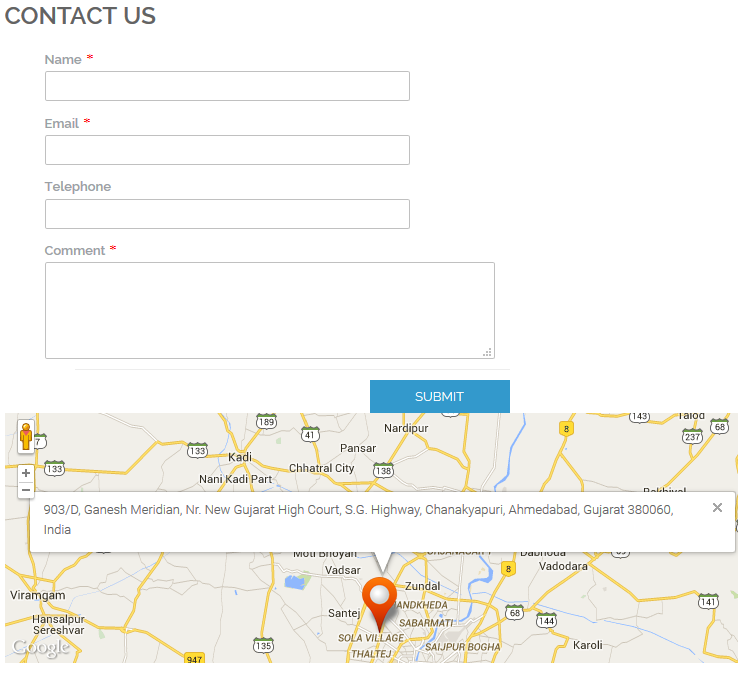 It will enable an option to add company or store addresses with maps directly to the contact us page. This extension allows you to add Google map to your contact page. 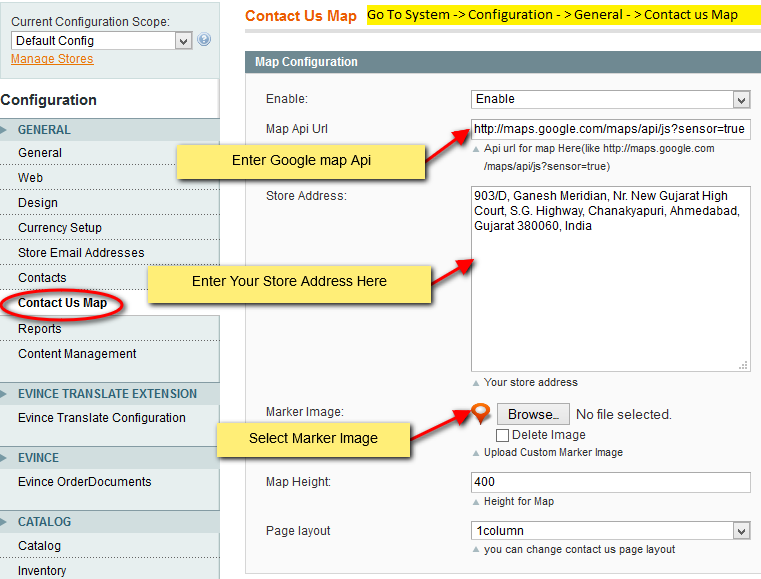 It will enable an option to add company or store addresses with maps directly to the contact us page. 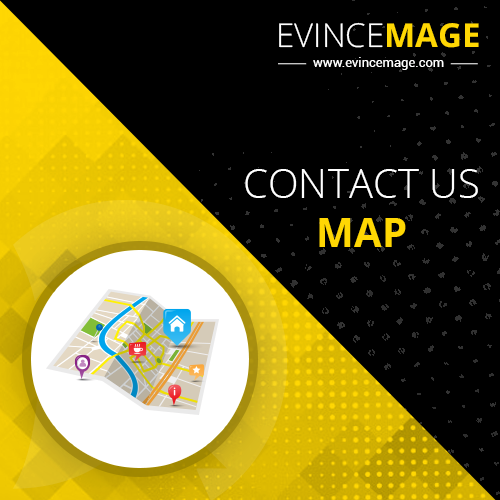 Evince Contact Map Extension uses Google Maps to display your store location. Locations are displayed on Google Map. Your store has other details such as contact info and address. Users can search your store by its address which displays on the map. 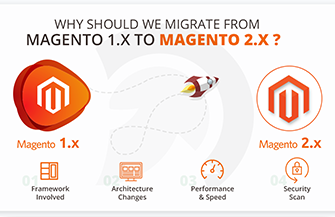 Magento Admin can upload custom markers, popup images, Latitude/longitude coordinates etc.